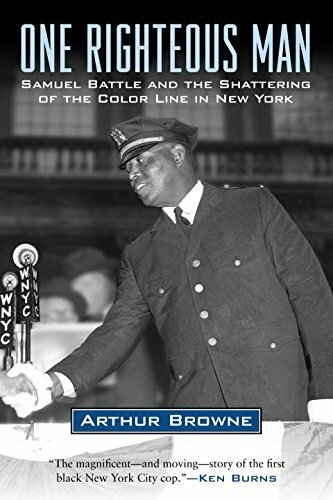 This book is identified as an historical fiction novel—meaning it is a novel describing imaginary events and people. Tell that to Katie Jane Taylor! She's the young girl who is the lead character in the story. The Ku Klux Klan was real. And what the Klan did in the 1950s was real. My wife read this book first. And she couldn't put it down. 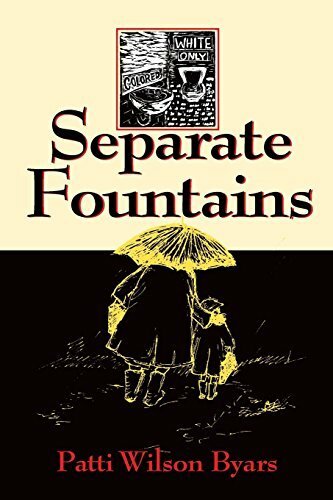 I read it and I can't wait to meet the author, who will be the guest speaker at the November meeting of the Florida Bibliophile Society. 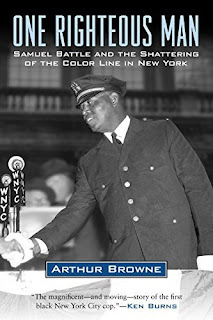 An exceptional book about a "man in blue" in the Bronx. 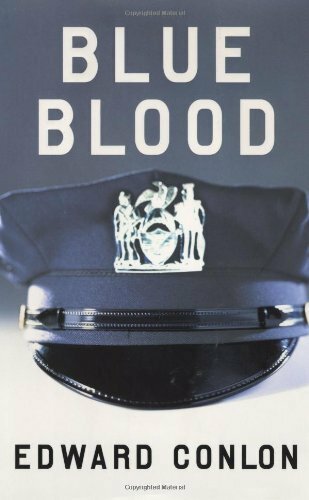 Blue Blood was written and published before Blue Bloods appeared on television. And although there are some similarities, the book and the tv show are two separate entities. Most of the book was an enjoyable and enlightening read. I say "most" because the author didn't spare the pen in complaining about a certain unnamed few of his superiors. But then again, the book is fact and not fiction.